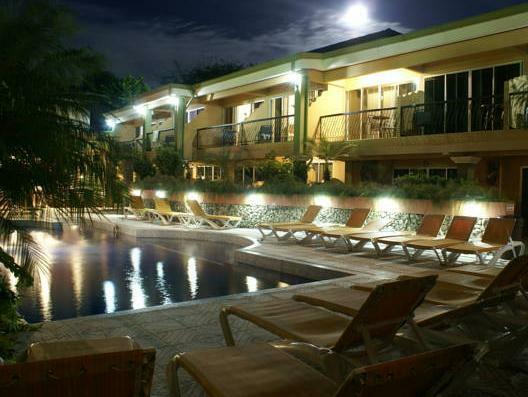 ﻿ Best Price on Hotel Mangaby in Playa Hermosa (Guanacaste) + Reviews! Featuring free Wi-Fi access throughout, Hotel Mangaby has an outdoor pool, BBQ facilities and free continental breakfast is provided with some units. The property also has a restaurant, bar and car rental services. 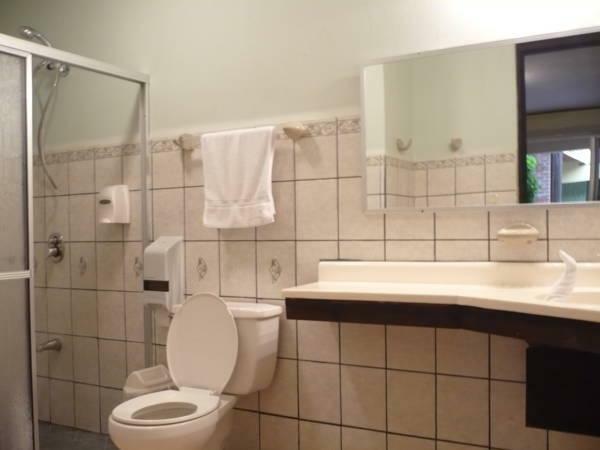 All accommodations at Hotel Mangaby are air conditioned, have cable TV, safe and a private bathroom with shower and hot water. Some units also feature equipped kitchenettes and appliances like a microwave and a fridge. The on-site restaurant opens from 07:00 to 22:00 hours and specializes in characteristic dishes of the region. A supermarket can be found within 197 feet. Some popular activities while staying at Mangaby are sports fishing, kayaking, diving and horseback riding. Playa Hermosa Beach is 492 feet from Mangaby, Coco Beach is 6.2 mi and Daniel Oduber Quiros International Airport is 28 minutes’ drive away. Breakfast options are from $4-$9 depending on Guest selection.